Recently I have been keen to revive wearing my black leather jacket and black boots by adding some personality. I thought what better way than wearing my black leather jacket and black boots with a different colour skirt. Over the past few months, I have been searching for a long red and black tartan skirt. As you can see in the above outfit edit, I have found the skirt and I have created an amazing, edgy look. I wanted the skirt to stand out and I did this by keeping everything else black. To compliment the look I decided to colour coordinate the makeup with the outfit. By wearing Rimmel London black eyeshadow and Rimmel London extra super lash mascara defines the eyes and makes them look bigger. I recommend union jack black, Butter London nail lacquer as it is a high pigmented and vitamin rich nail polish, which gives the nails a stronger and a healthier look. Finally, not forgetting the lips, I suggest the Maybelline vivid matte liquid lipstick in the shade red. This will brighten up the face and give a female touch to the entire outfit. You can buy all the below makeup online at your local Superdrug store or Boots store. 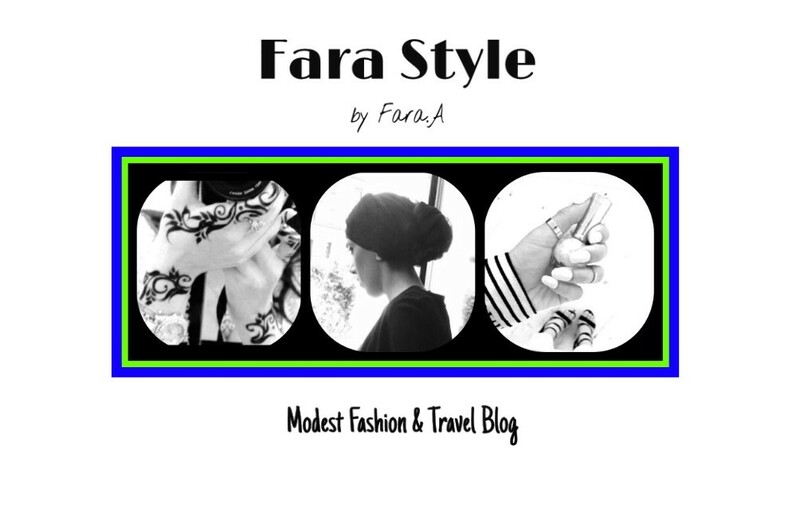 Don’t forget to follow me on Instagram, Twitter, Pinterest, GooglePlus @faraastyle for more photos and daily updates! Email me at contact@farastyle.com for inquiries. An awesome look! Love it!!! This outfit rating is 5*!!! !